CHECK OUT OUR LUXURY LIMOS! 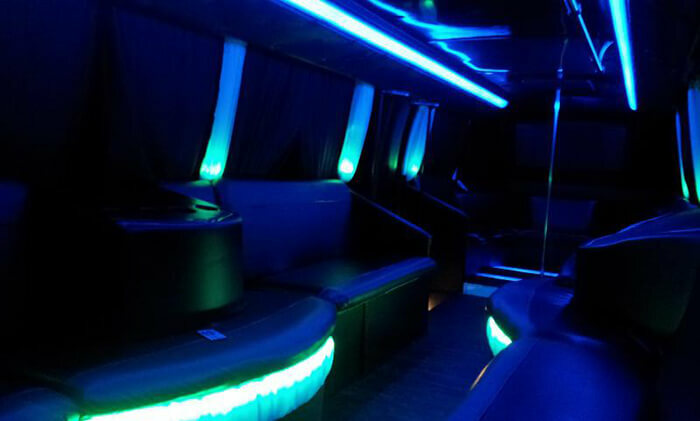 You're not going to find better limousine rentals than right here. 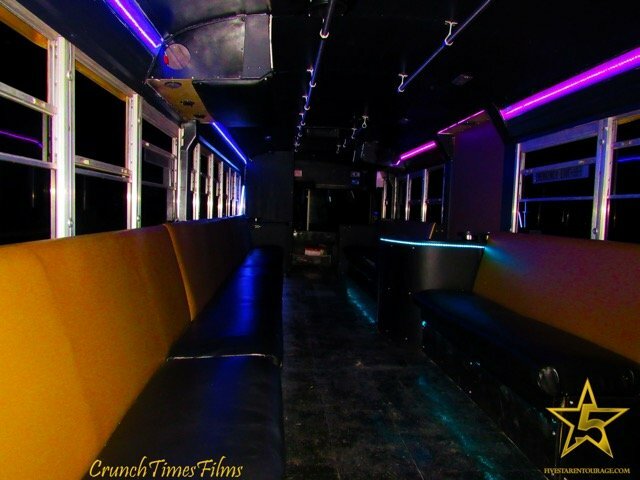 Austin's best limousines make for a perfect special occasion! On this page we're happy to present just a small sample of the fine luxury vehicles you'll find here at Austin's finest limousine provider. To find out more about our vast selection of ever updated and new vehicles, simply give us a call at 512-829-1513 or, we'd be happy to hear from you via email at info@austinlimos.com. 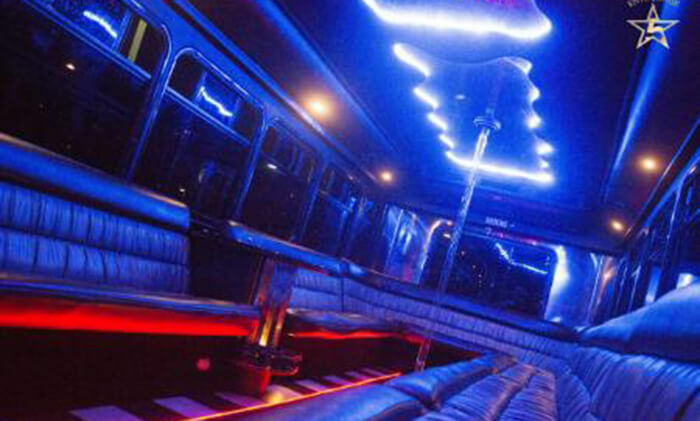 You can rely on Austin Limos to have a top of the line fleet of party buses, luxury sedans, and super stretch limousines ranging in size to accommodate up to 40 passengers. Just let us know what you need and we will gladly let you know what we have to offer! Do you and your friends love to rock out? This is the perfect vehicle for you! This is one of our most popular choices. 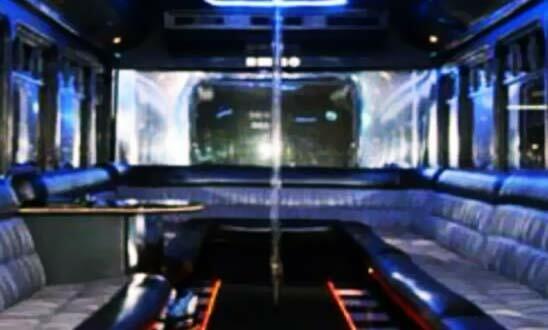 Imagine heading to one destination to the next with ease on this large limousine bus in Austin! It would be easy to prepare drinks, dance, and let loose when you aren't the one driving. 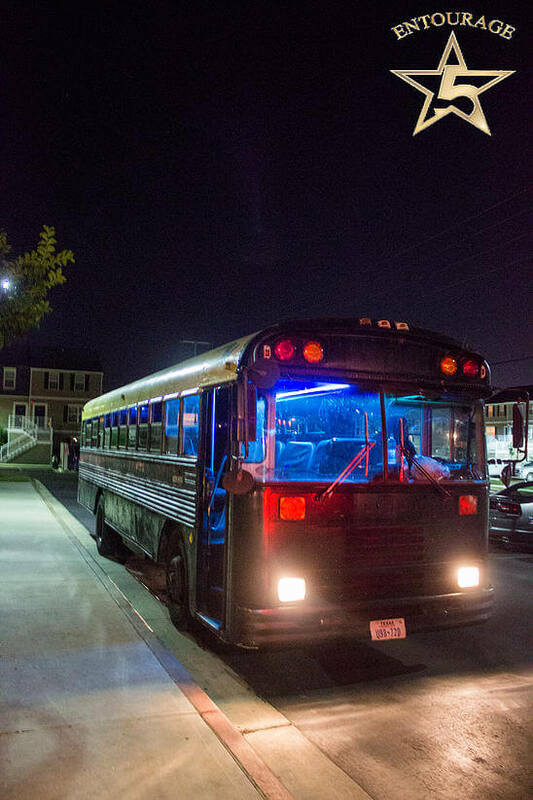 There's nothing like having some fun with friends, so be sure to consider this bus for your trip! You don't want to pass up on the party opportunities that this specific vehicle provides, that's for certain. 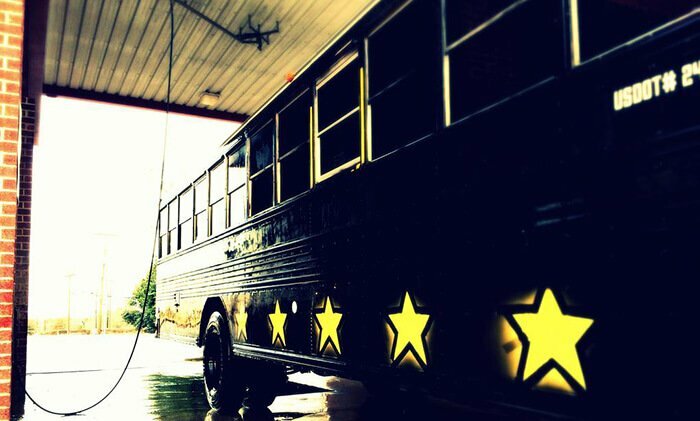 This choice is a renovated bus, and a lot of fun is promised on board. You'll see what we mean! 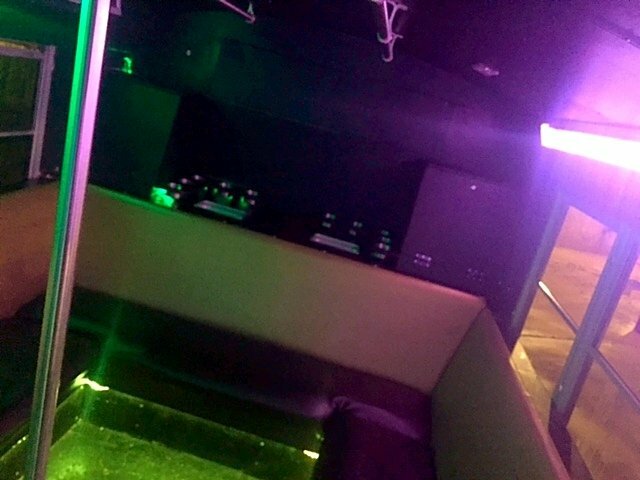 The interior of this vehicle has televisions for entertainment and bench seating for groups. Large groups will love the space available to them on board. This is a great party option! 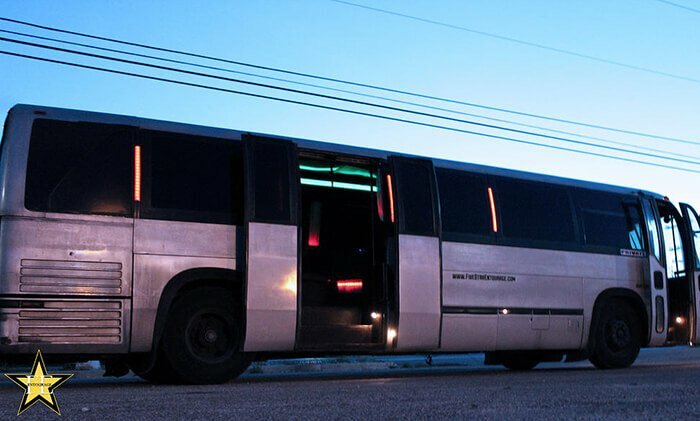 This Elite bus option is perfect for groups who want comfort and style in their Austin transportation rental. 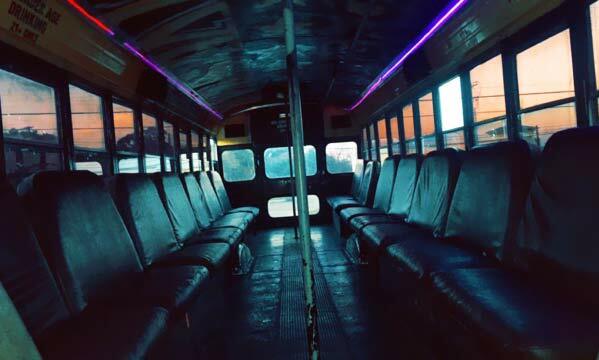 A look at the stately outside of this bus gives no clue to the party that is inside. 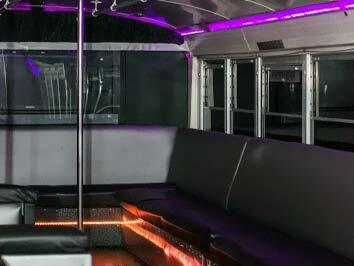 You'll love the interiors that come with loud sound systems and dancing poles. 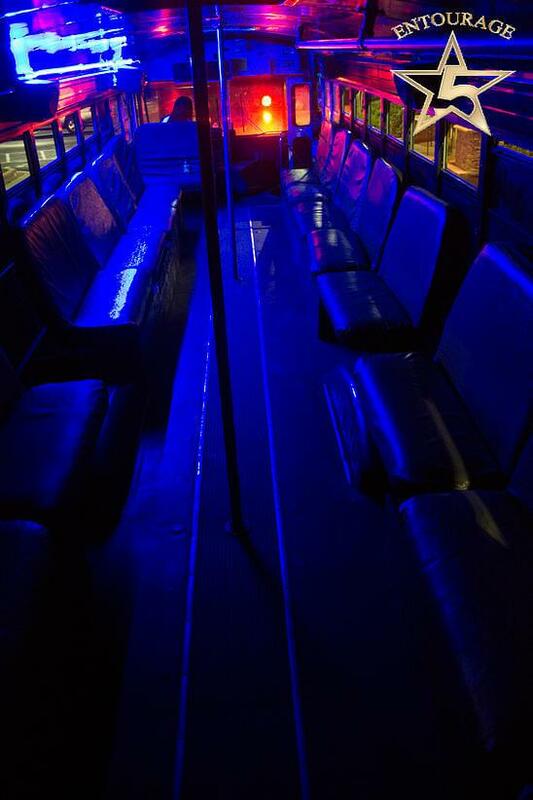 The color changing lights and social seating make for the perfect photo opportunities! 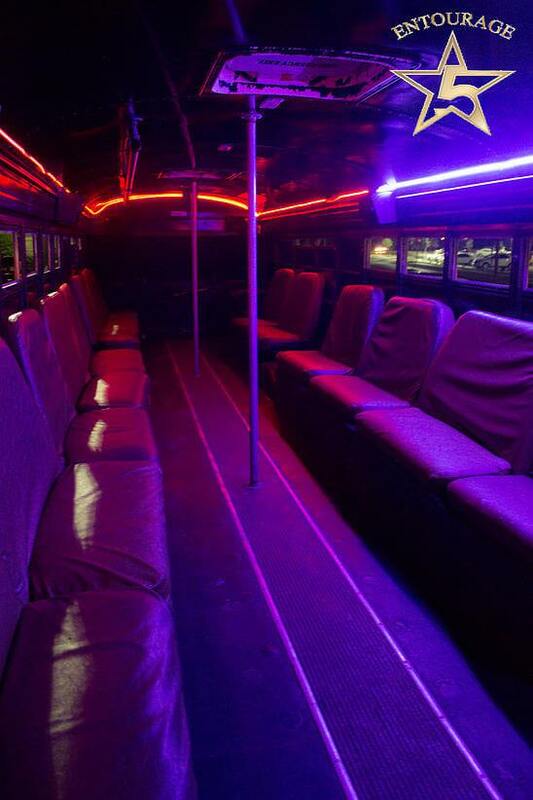 As you can see, we have a great selection of buses to choose from for your next party. This one has room for all your friends! 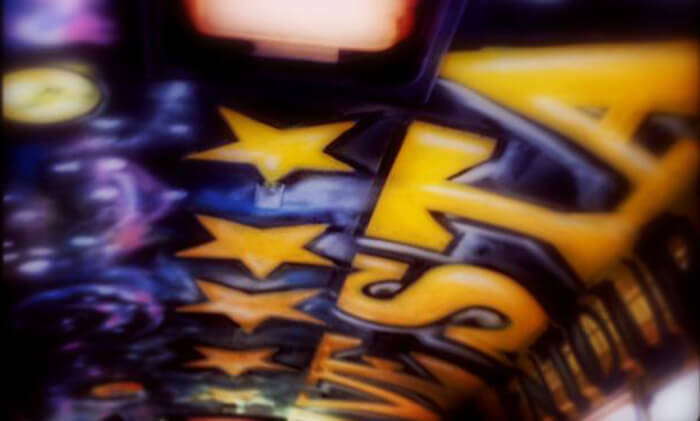 Our five star transportation is the reason why our customers keep returning for our services. 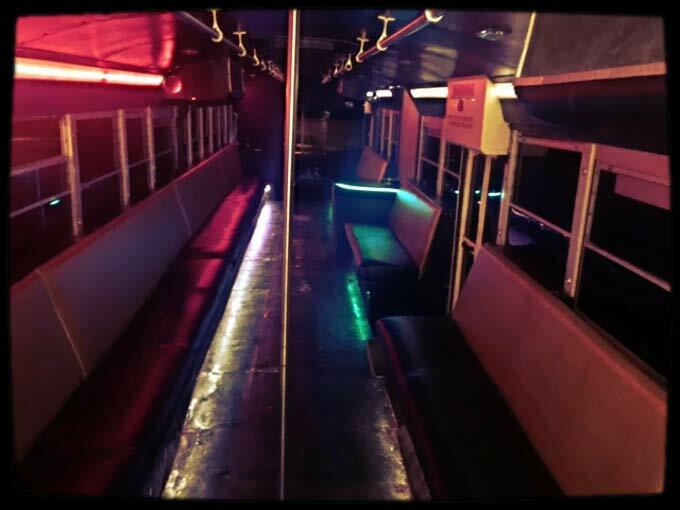 There's quite a lot of room to stretch your legs, socialize, and dance on board this bus. 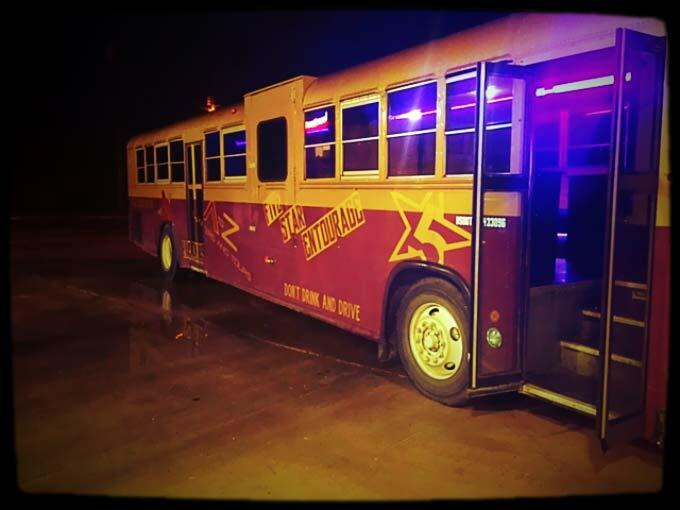 Once you've partied on board this bus, you'll wonder how you ever partied without it. 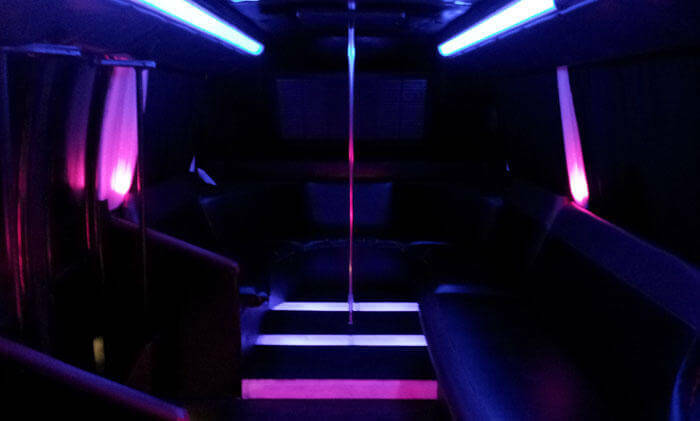 Take a look at this large bus option that is equipped for any party you might be preparing for. This might just be your ticket to a great time! The exterior of this vehicle choice is just as appealing as the interior. When you step inside you'll get to enjoy extremely comfortable social seating. 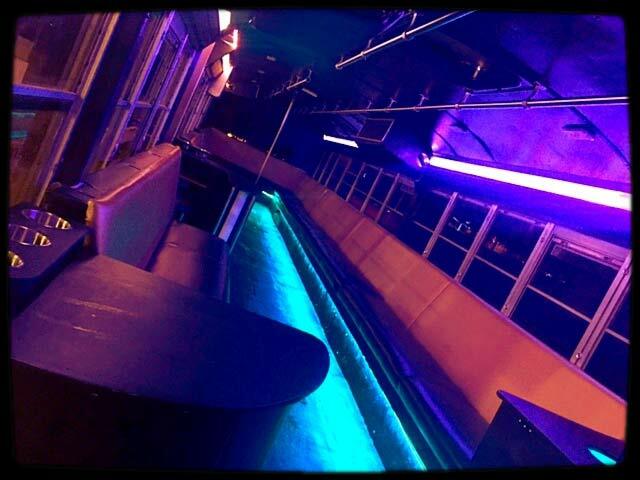 The mood lighting will make you feel as though you're inside a night club. This VIP option is the pinnacle of style and luxury. Packed with comfortable accommodation and amenities galore! 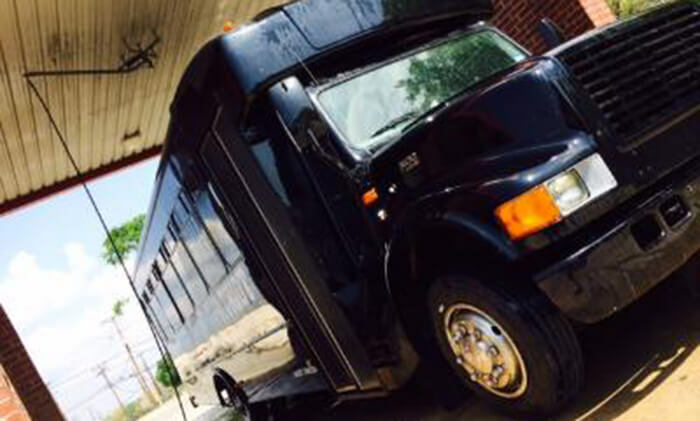 A great choice for any event, this rugged and handsome bus is rearin and ready to go! Inside you'll find such niceties as Fiber Optic mood lighting, tinted glass, and supple leather seating. Not to mention such creature comforts like a wet bar, HD TV's, pole, Blue Ray player, and so much more! Figure out what you'll need. To get started, it helps immensely to know (as close as possible) just how many passengers you're going to want to bring on board with you to the event. You'll also want to know where the night will get started (where we're going to need to pick you up)... Finally, you will want to know just how long you think you're going to need our services. For important events, we do recommend calling as early as possible to ensure we have just the right vehicle for you. You don't need to have a solid itinerary in order to book, as these details can always be changed. Give our customer care services a call! There's a reason why we have top rated customer service. All you need to do is give them the information surrounding your event that we just talked about. From there, and with that information, we'll be able to assist you in picking just the right limousine, party bus, or executive sedan/SUV for your big day. We're confident we'll have what you need to make your next event a complete success. Making your vehicle reservation with the provided information is a snap, so get in touch with us today. Outstanding Limousines, just for you! As you may have heard, we are so proud of the collection of superior luxury vehicles we've amassed for your enjoyment. Not only are they custom crafted to our precise specification, you'll find that each and every limo, party bus, and executive sedan in our fleet is also meticulously maintained.